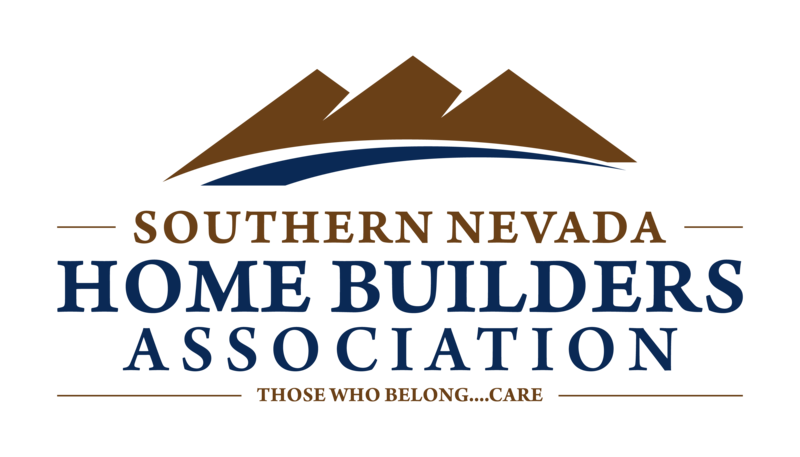 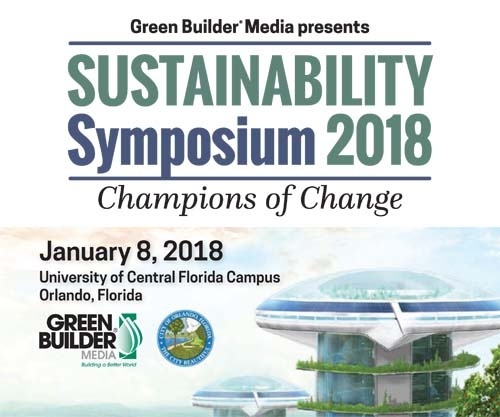 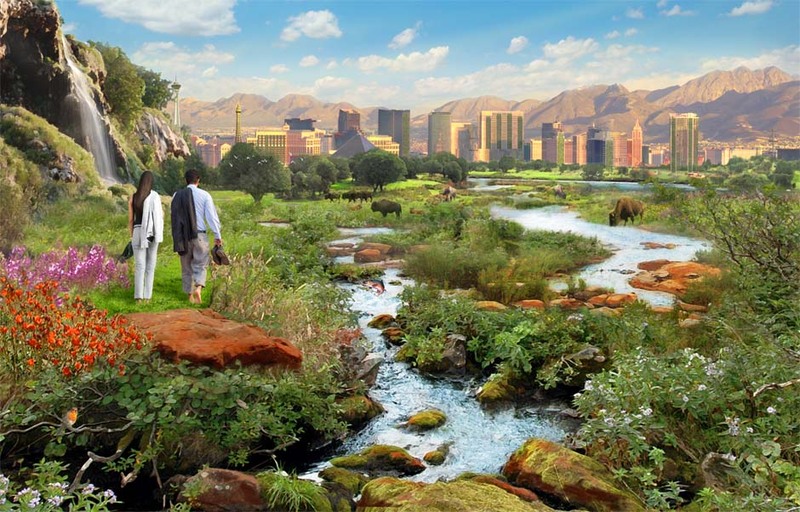 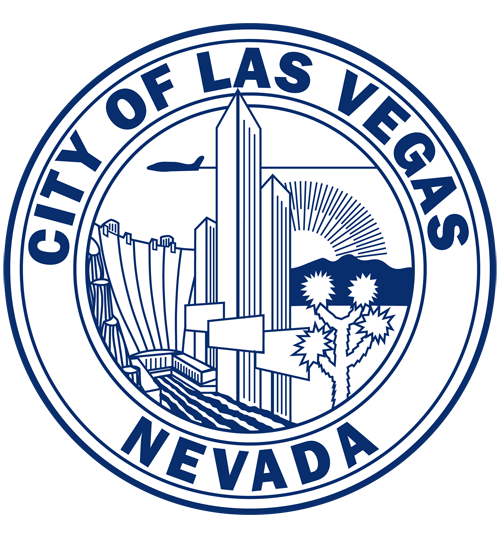 Green Builder Media presented our third annual Sustainability Symposium on February 18, 2019 at the Artemus W. Ham Concert Hall at UNLV in Las Vegas. 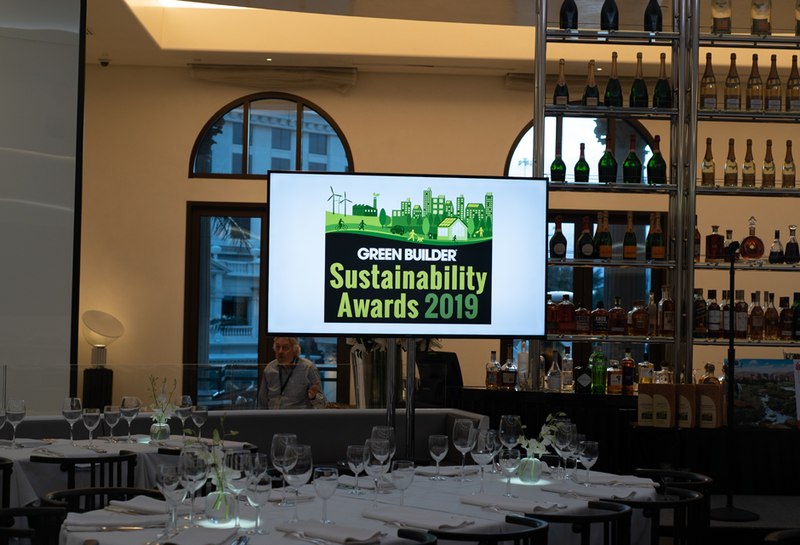 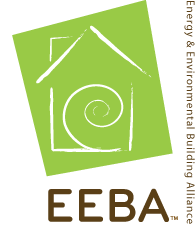 At an awards dinner on the eve of the Symposium, we honored our inaugural Sustainability Superhero, the Green Innovations of the Year, Urban Sustainability Programs and the Green Homes of the Year. 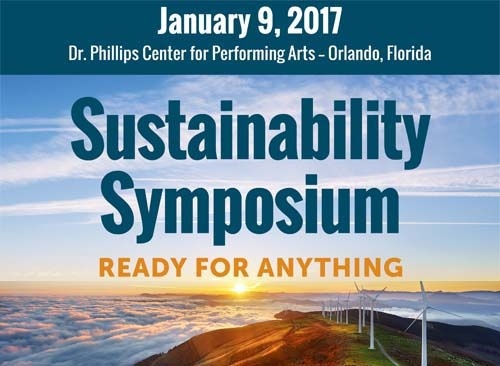 Frank O’Brien Bernini, Owens Corning Chief Sustainability Officer; Wes Kennedy, Solar Business Executive; and Eliza Clark, Director of Sustainability, Andersen Corporation discuss corporate adoption of renewable energy.